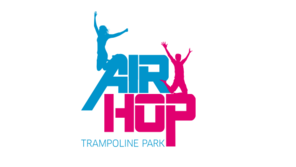 AirHop is a market leading group of trampoline parks, headquartered at its well-established Bristol park – the largest trampoline park in Europe – with additional parks in Guildford, Essen, Dusseldorf and Munich. 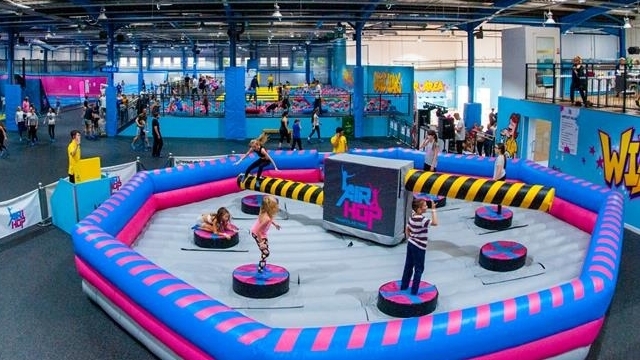 Since it opened its first park in 2014, it has grown rapidly and today employs 310 people in the UK and Germany and has over 800,000 customers each year. Rcapital will work with the management team of the business to facilitate future growth and has provided a significant funding package to support expansion of the estate and investment in the existing parks.